The following companies are working with the National Baptist Convention USA, Inc. to offer discounts for convention travel and rentals. National Baptist Convention USA, Inc. has negotiated a special rate with parkingaccess.com, a national provider of airport parking reservations, for airport parking at your departure airport. Enjoy a 5 percent discount when you book your airport parking reservation using the code “NBC2019” at checkout. To receive your 5 percent discount, go to https://parkingaccess.com and enter “NBC2019” into the “Group/Discount Code” at checkout and follow the instructions on the screen to complete your reservation. 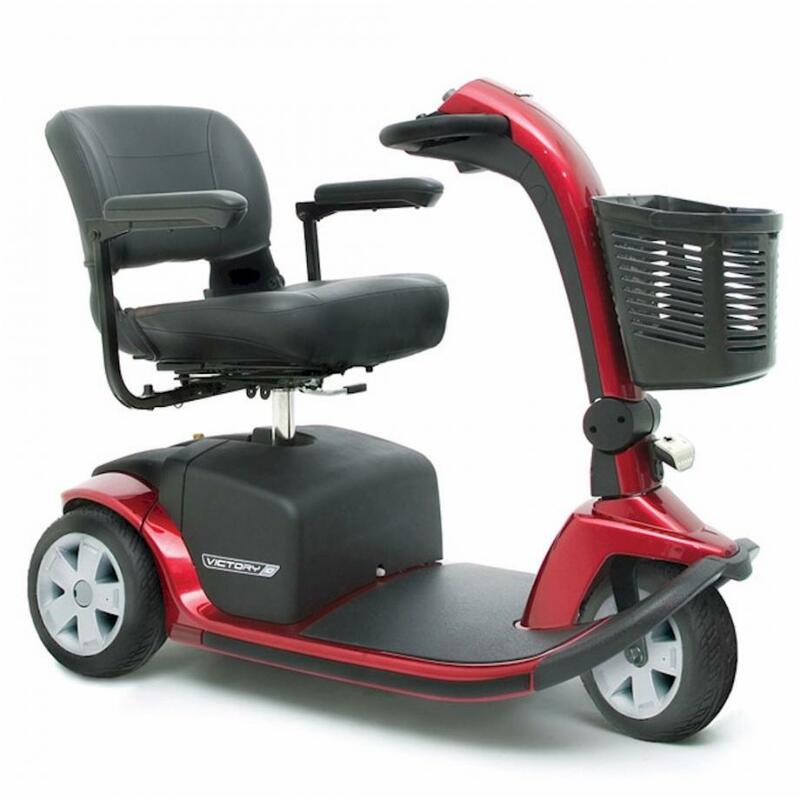 The discount is valid in any U.S. airports served by parkingaccess.com. 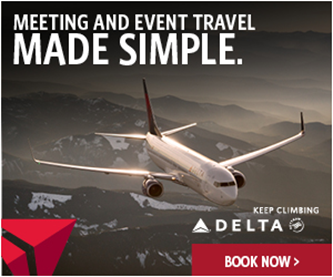 Book your airport parking now! https://parkingaccess.com or 800-851-5863. 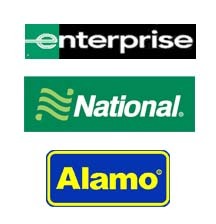 All NBC members are eligble to receive a discount on car rentals through Enterprise, National and Alamo Car Rental companies. Reservations must be made via the link below in order to get the discount. 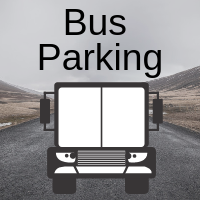 Full information is provided there with a link to the ParkMobile website where parking can be reserved, pre-paid and printed for our customers motor coach or large rig visits. *Will only deliver if there is a secure meeting room or booth. Not for individuals.